Zane Lowe’s Apple Music radio station Beats1 has helped Apple Music take off since its inception in June last year, with the service currently holding over 11 million subscribers and defying initial doubts regarding how the service would fare when competing with rival music streaming services such as Spotify and Deezer. It was recently confirmed that Canadian music producer and DJ Deadmau5 is the latest musician to have been given a slot hosting his own radio show on Beats1, alongside other esteemed figures in the world of music such as Elton John, Dr Dre, Charli XCX, Haim and Skrillex who currently host their own shows on the station. HERE WE GO. @deadmau5 is coming to #Beats1. 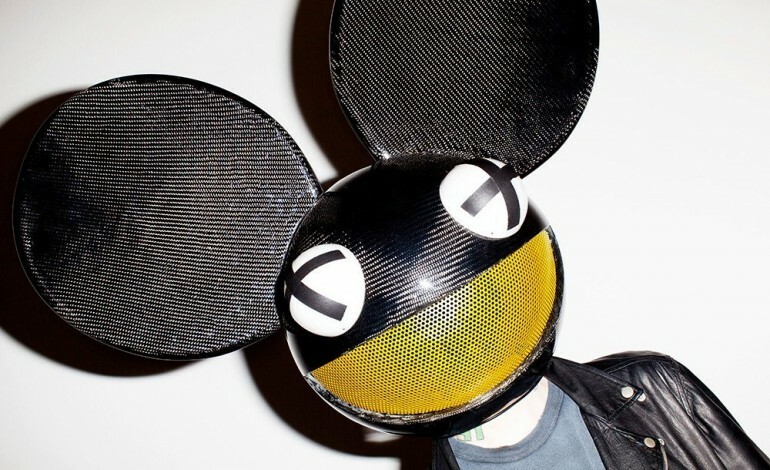 Deadmau5, real name Joel Zimmerman, is an influential and established artist on the electronic and EDM scene, and is also well-known for his distinctive visual branding – performing wearing a mask based upon Deadmau5’s logo “mau5head” and featuring the image on the majority of his album artworks. Like many other human beings, I’ve been dealing with some depression issues that I don’t need to go into detail with. I’d consider myself far from emotionally stable, though not unstable enough to know support when I see it. […] I’d like to apologize to my fans and supporters for f**king off so abruptly, and leaving them out of the loop in terms of developments in my career and some small glimpses into my personal life […] I’ll slow things down until the new year, and chill out with friends and loved ones on vacation till the 17th or so. Then it’s back into the new studio, where I’ll just keep being me, and making music. Deadmau5’s show “Mau5trap Presents” will air for the first time on Friday March 18th at 10pm in the UK.